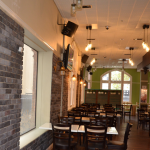 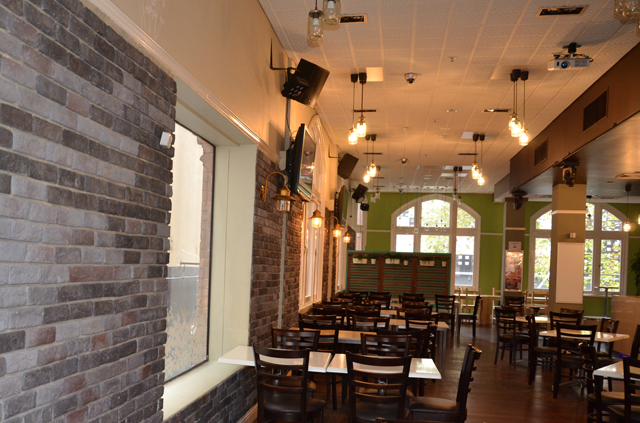 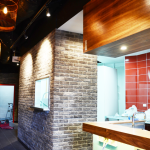 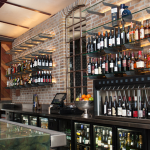 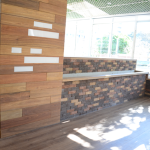 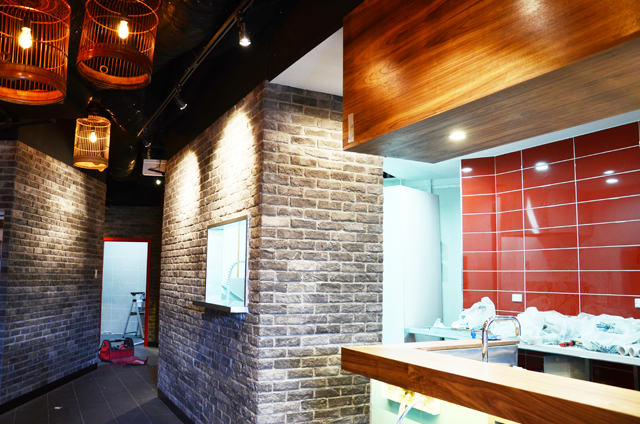 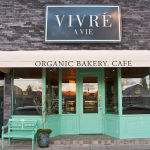 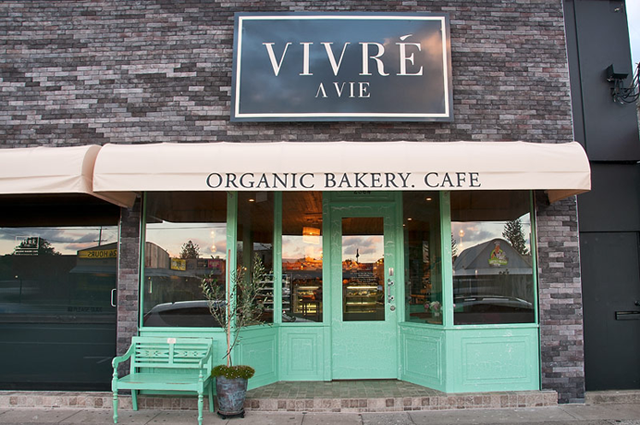 The versatility of our Thin Bricks allows the customer the freedom to create any brick feature wall with the individual “look” for their home, office, business, restaurant or franchise. 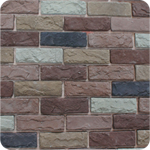 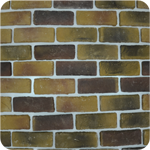 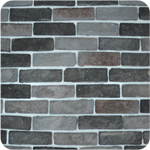 Our faux thin bricks come in many “rustic-look” colours. 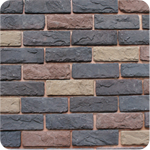 Whether you want to create a brick feature wall or dress up a wall around a fireplace, our weathered-look brick tiles will make your project possible with a minimum of work and cost. 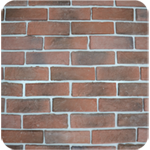 A brick feature wall will give the impression of stability and age and a feeling of warmth that cannot easily be achieved by other means. 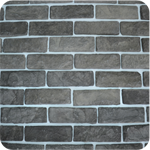 Installing Greenway thin bricks is as easy as mounting wall tiles. 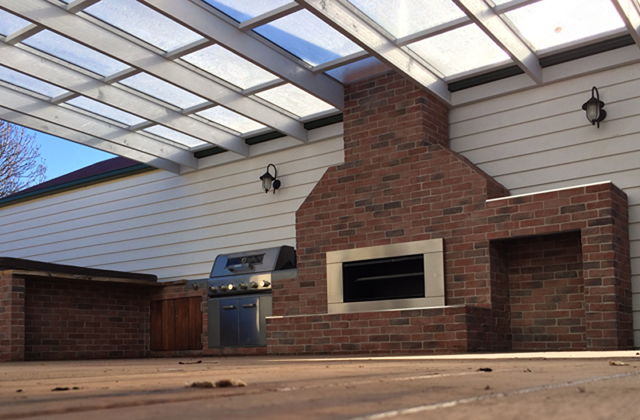 No specialty glues are needed. 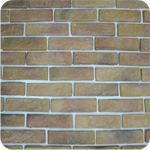 Standard flexible tile adhesive and standard mortar are the only other products needed to complete the installation of your new brick feature wall. 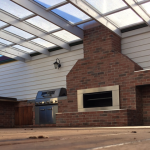 To see how easy installation is, check our Installation Guide for a more detailed explanation. 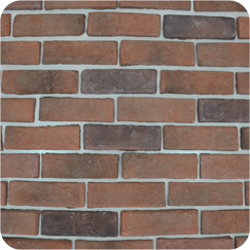 There is nothing like Greenway thin brick. 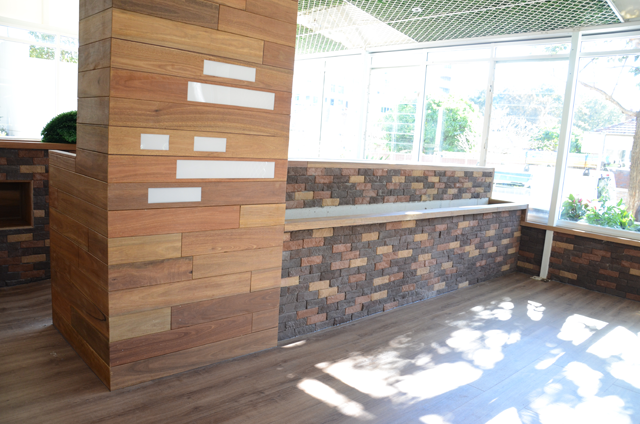 It is an ideal solution for your home, business, office or restaurant feature wall decorating needs.